Filmmaker KIM Hong-sun is returning to the director’s chair with his sophomore film The Con Artists, following his 2012 debut Traffickers. Headlining his new film will be popular young stars KIM Woo-bin and LEE Hyun-woo. 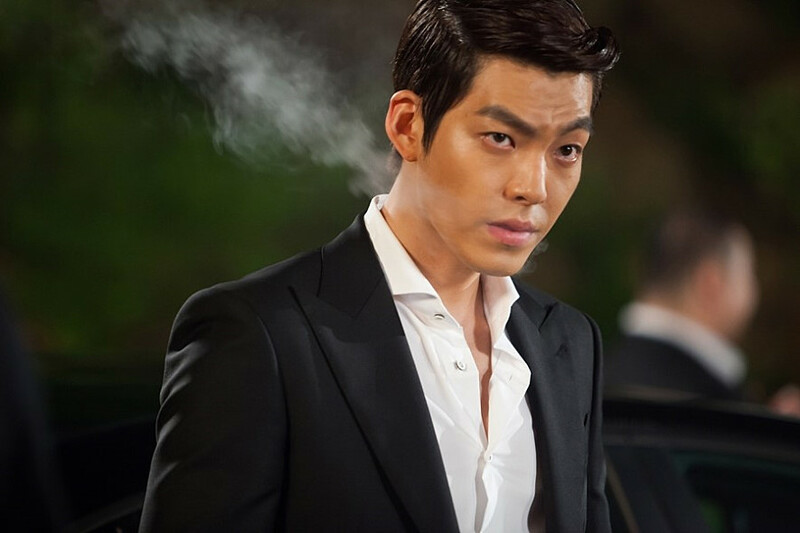 The Con Artists will star KIM Woo-bin as an ace safe cracker and his team of operatives. Though both are known in Korea for their roles in widely viewed TV dramas such as Too Beautiful to Lie, KIM Woo-bin and LEE Hyun-woo made big waves in 2013 through their leading roles in the hit films Friend: The Great Legacy, a sequel to 2001’s enormously popular gangster drama Friend, and Secretly Greatly, the surprise hit spy drama thriller co-starring KIM Soo-hyun and PARK Ki-woong which almost accrued seven million admissions domestically. GO Chang-seok, KIM Yeong-cheol and JUNG Man-sik will be among the film’s co-stars. Director KIM’s debut Traffickers, an organ trafficking revenge thriller starring LIM Chang-jung, was a solid performer with 1.65 million admissions during its late summer 2012 run. The film also earned its director the Best New Director prize from the Blue Dragon Film Awards in 2012. The Con Artists is slated to begin in late February or early March with a release expected in late 2014.